Drs. Kunick, Markham, Covelli, Bath-Juech, and Masek, Cedarburg & West Bend dentists at Today’s Dentistry share what you need to know about getting a crown. Crowns are a superior restorative dentistry treatment in both form and function. Because they are individually made, your Cedarburg & West Bend dentists can give unique attention to each tooth to make sure it looks and acts just like a natural tooth. 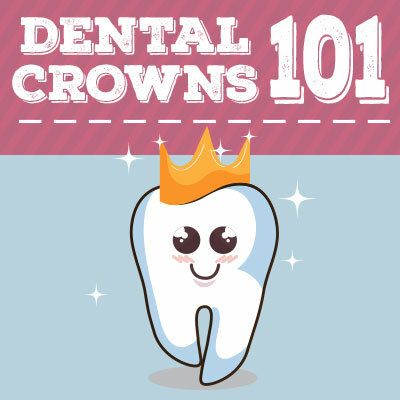 If you’re interested in a crown, Today’s Dentistry would love to take care of you. Contact us today for an appointment, and you’ll be on your way to a new smile in no time! ‹ Dentists Are Doctors, Too!